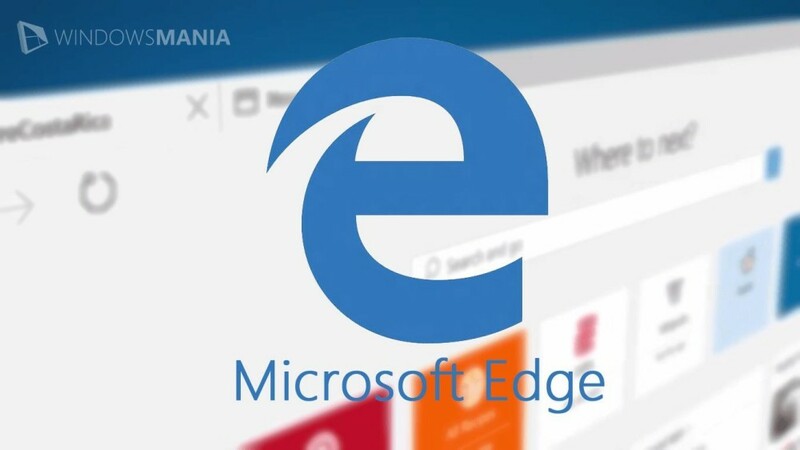 Microsoft pleased with the open-source community to the announcement that the browser Edge will be supported by an free and open source video codec VP9, originally developed to Google. Support WebM/VP9 promised to implement in the near upgrade from Windows 10 to “Insider” program updates. Chrome and Firefox already support VP9, ​​it is positioned as a free alternative to proprietary codecs H.265. Last protected hundreds of patents that are managed by the Association MPEG LA. Rights holders require considerable royalties for the right to use H.265, and under the new scheme provides much more royalties than in the days of H.264. For the first time in the browser VP9 have activated manually by placing a flag on an experimental function. To access the flags should type about: flags in your browser. Perhaps after VP9, Microsoft decides to support other free mediastandartov, including open audio format Opus. The list of compatible standards Edge updated on this page. Microsoft pleased with the open-source community to the announcement that the browser Edge will be supported by an free and open source video codec VP9.